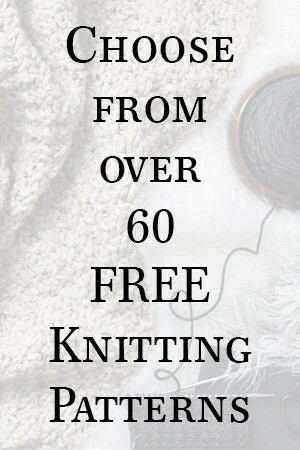 In this video I’m going to show you how to bind-off using 3 needles. 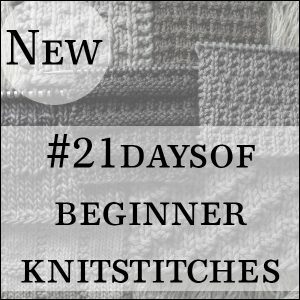 I use this technique when I’m knitting a hooded cowl or hat to give it a stiff ridge across the top. Which is perfect for a Little Red Riding Hood or Elf Hat. 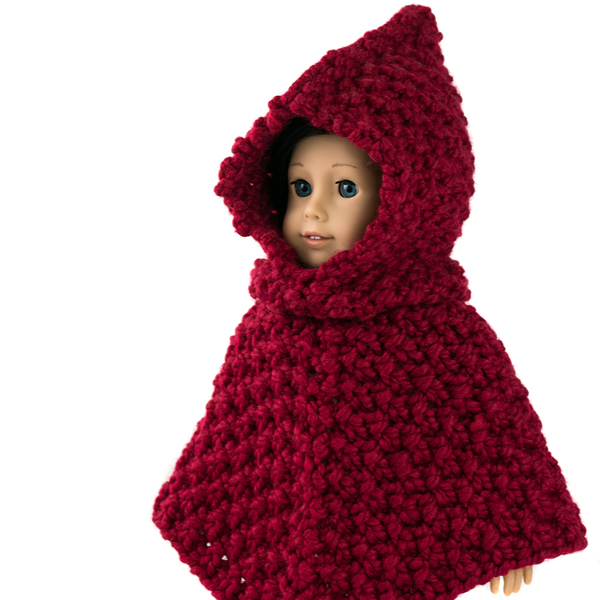 Click here to get the FREE Doll Poncho Knitting Pattern!